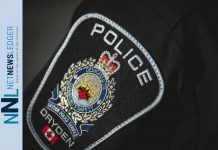 DRYDEN – NEWS – The Ontario Provincial Police (OPP) Dryden Detachment members requested the public’s assistance in locating a missing woman. Susan TILLEY, 39 years of age of Dryden, Ontario was reported missing on April 11, 2019, at approximately 2:30 pm CDT. 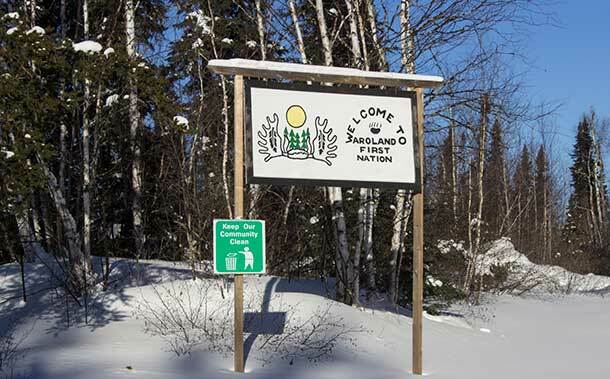 Her vehicle was located in the Turtle River Road area off of Highway 502. 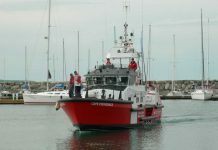 A search of the area was conducted by the Northwest Region Emergency Response Team (ERT) and a deceased person was located a short distance away. Police have not confirmed the identity of the person at this time and believe no foul play is suspected. The investigation remains ongoing by the OPP Northwest Region Crime Unit and a post mortem examination is expected to take place in the coming days at the Office of the Chief Coroner and Forensic Pathology Service (OCC-OFPS) in Toronto to confirm the deceased’s identity. 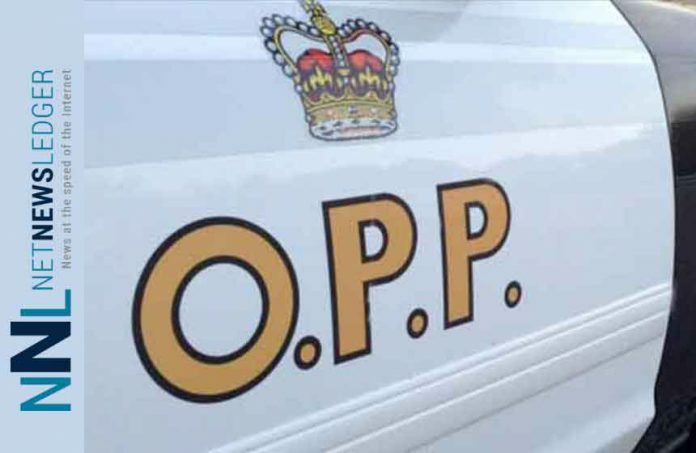 Any person with information regarding this investigation should contact the Ontario Provincial Police at 1-888-310-1122 or the Dryden OPP Detachment at 1-807-937-5577.